India's largest bitcoin exchange service has suspended its operations, just when the most valuable currency in the world had begun to gain widespread recognition in the country. 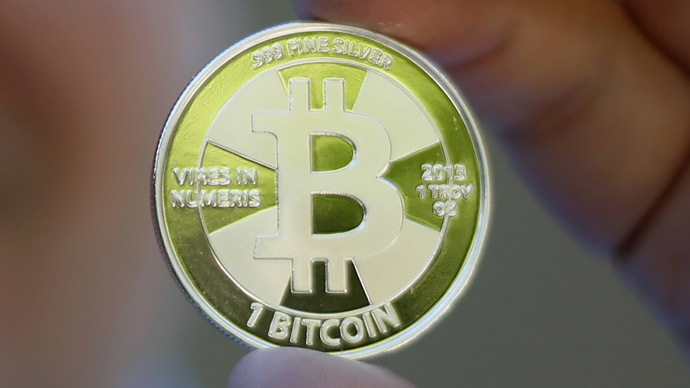 The central bank cautioned against the risks of using virtual currency. The Reserve Bank of India has warned users, holders and traders of virtual currencies, including bitcoins, about "potential financial, legal, customer protection and security related risks" they are exposing themselves to. 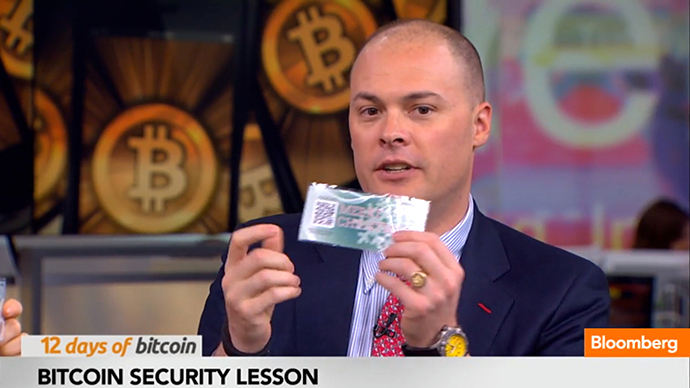 "There is no underlying or backing of any asset for virtual currencies. As such, their value seems to be a matter of speculation," the central bank contended in a statement, adding that the "huge volatility in the value of virtual currencies" has been noted, however. 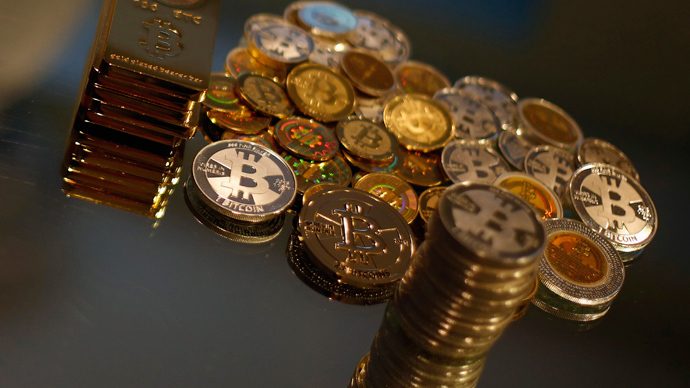 The Reserve Bank of India emphasized that virtual currencies were not authorized by any central bank or monetary authority, thus posing serious risks to their users. "There have been several media reports of the usage of virtual currencies, including bitcoins, for illicit and illegal activities in several jurisdictions. The absence of information of counterparties in such peer-to-peer anonymous/ pseudonymous systems could subject the users to unintentional breaches of anti-money laundering and combating the financing of terrorism (AML/CFT) laws," it stated. India currently boasts a 50,000-strong bitcoin community, with at least 30,000 of them owning the digital currency, India Today reported. According to SourceForge, there have been 35,648 downloads in India since the launch of bitcoin on November 9, 2008. Bitcoinity.org has estimated that the value of bitcoin relative to the US dollar has skyrocketed 800 percent over the past two months. After the warning by the Reserve Bank, India's biggest bitcoin trading platform, BuySellBitCo.in, which saw up to 12 million rupees (about $194,000) of bitcoin transactions every month, has closed its platform, citing the risks of trading in digital currencies. "We are suspending buy and sell operations until we can outline a clearer framework with which to work," BuySellBitCo.in said on its website, explaining it was "to protect the interest of our customers." Invented in 2009, in the wake of the global financial crisis by a mysterious computer guru known as Satoshi Nakamotoby, bitcoins offer a largely anonymous payment system. They are not issued by any central bank but by open source software through a process called “mining”. The electronic currency, minted in cyberspace and stored in digital wallets, can be traded via numerous online platforms or spent on goods where the seller accepts it. The Reserve Bank of India hasn’t said that bitcoin is illegal, though. So, despite the suspension of services, some Indian bitcoin companies are hoping that operations will be resumed. “Yes, BuySellBitco.in has shut shop. The RBI circular, however, said nothing new, nothing that we did not know. For our part, we have asked our legal team for an opinion, and are currently waiting for it,” founder of CoinMonk Ventures, Satvik V, and organizer of India’s first bitcoin conference earlier this month, said in a statement. On December 18, Shanghai-based BTC China - the world's largest bitcoin exchange by volume - said it had stopped taking Chinese yuan deposits, sending the price of the virtual currency down sharply. Earlier this month Beijing banned financial institutions from trading in bitcoin, due to the money-laundering risks involved. 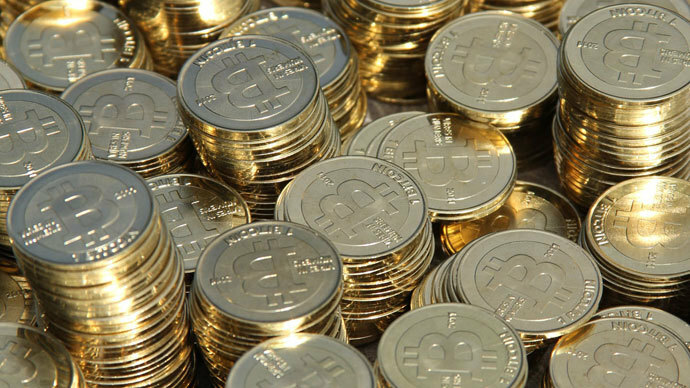 This year bitcoins have soared in value from $13 in January to a record of $1,200 in early December. The virtual currency suffered heavy losses after the China ban, and fell back to $732 on the San Francisco-based Coinbase on Friday.